Join us during the school year on Wednesday afternoons from 4:30-5:45 pm to hear a Bible Story, enjoy a snack, play games, sing, and to have a lot of FUN with friends! 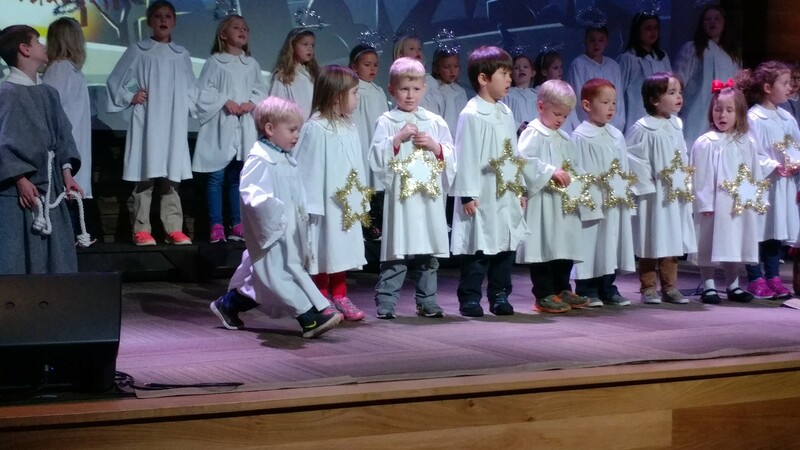 Led by a dedicated team of volunteers, our children experience the story of God on their level in memorable and fun ways. One kindergartner exclaimed, “I love Wednesdays. Cheerios and Jesus – what could be better?” Kingdom Kids meets in the ARK and classrooms by the playground in the lower level of the Education Building. Older elementary students meet at the same time in our EPIC program. 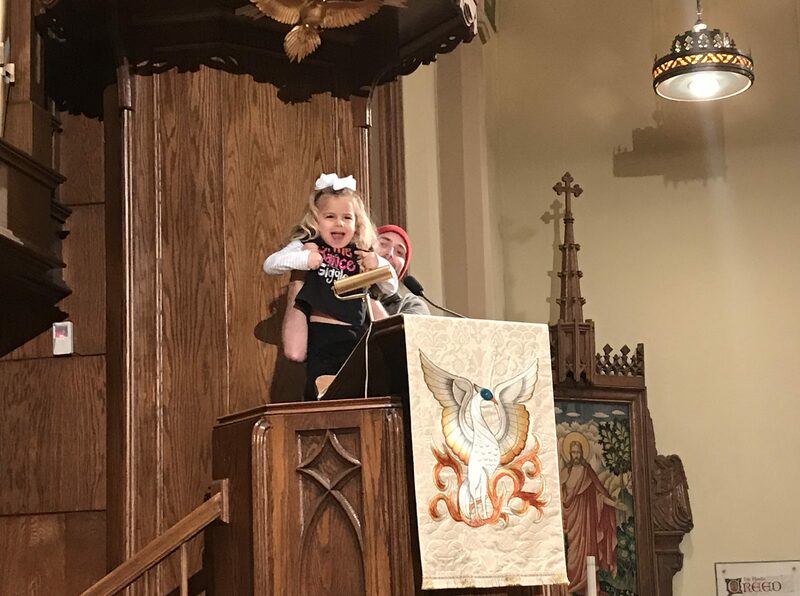 As your child grows in faith at St. John’s, we want to make sure that you know about all the options available for your family in our children’s ministry. Here are the details on additional offerings for our 3 years old to 2nd graders! A final component of our faith formation program is milestones. There is one milestone offered for each age group in our children’s ministry, including Thank You God for Food for 3 year olds, Sanctuary March for 4 year olds, Seasons of the Church Year for our kindergarteners, The Lord's Prayer for 1st graders, and My Pot of Gold for 2nd graders.